1.Heat a lightly oiled skillet or griddle over medium heat. 2. In a bowl, mix the flour, sugar, baking powder, and salt. Make a well in the center, and pour in the eggnog, butter, and egg. Mix until dry ingredients are evenly moist. 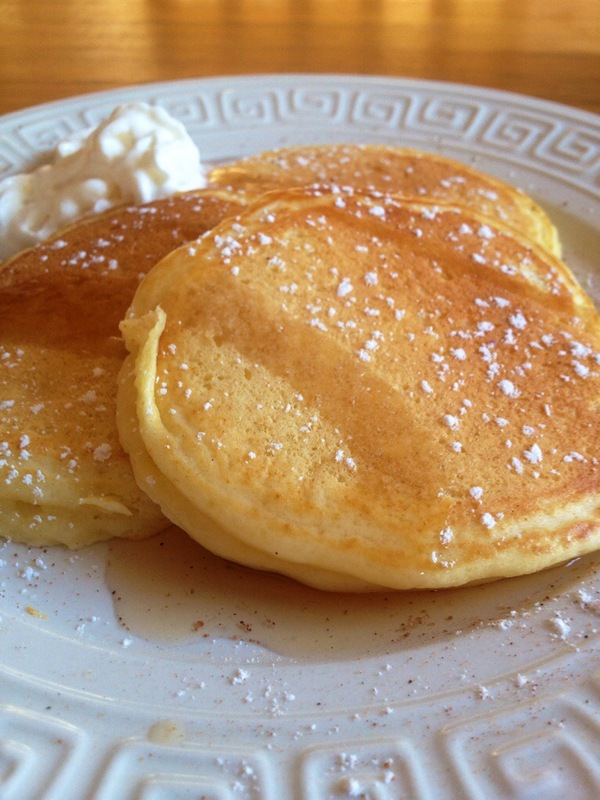 3.Pour 1/4 cup batter onto the hot griddle for each pancake. 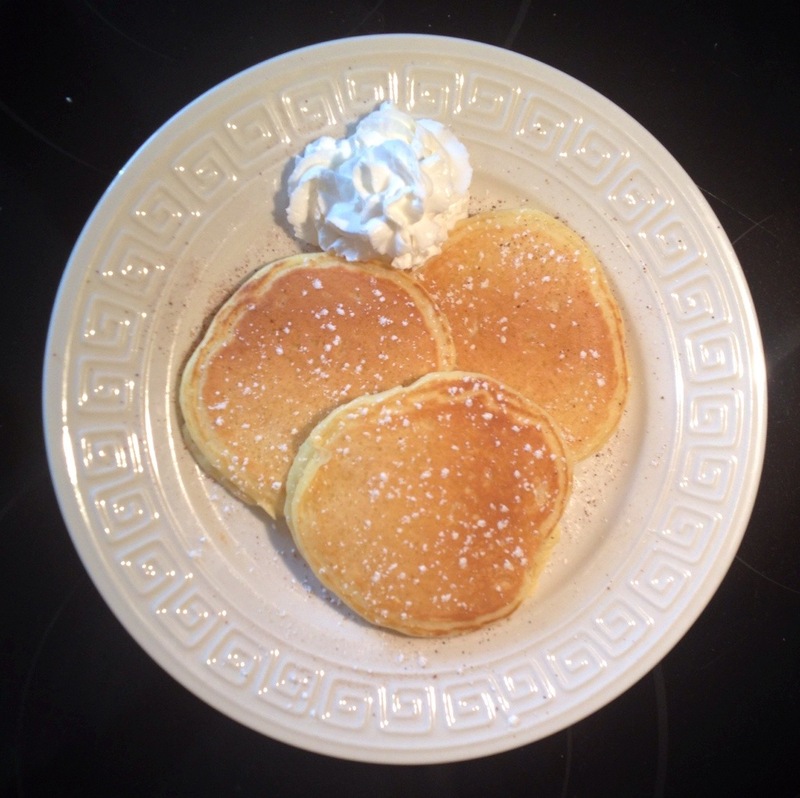 Cook pancakes until bubbly on top. Flip with a spatula, and continue cooking until lightly browned on bottom.